Let us take care of the full nights entertainment with our DJ service. 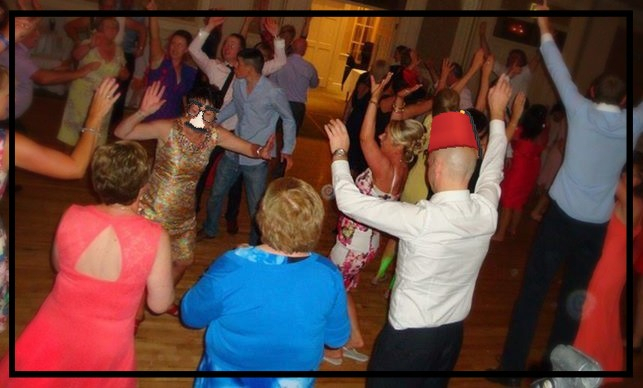 We provide an experienced wedding and party Dj (me, with 15 years of weddings, parties and functions behind me :-), with a huge catalogue of tracks from the 50's/60's/70's/80's/90's/00's/10's to todays chart hits. 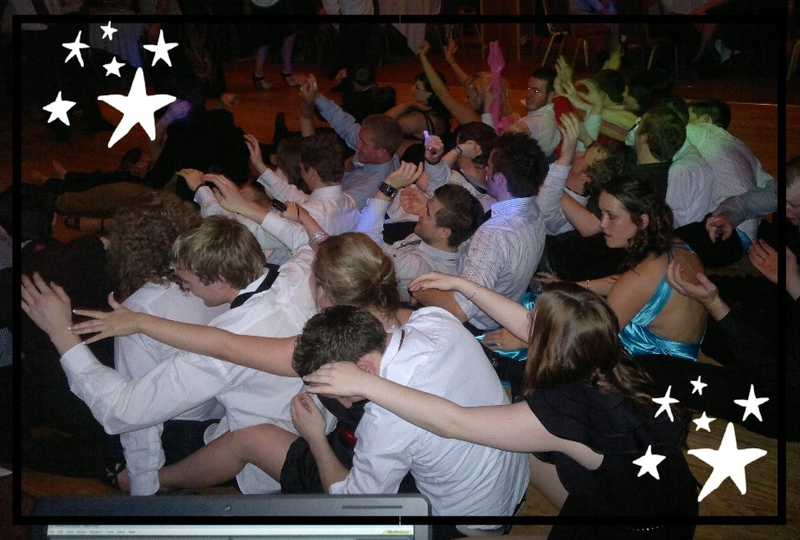 No break between band and Dj ensures that the floor stays full from the first track. 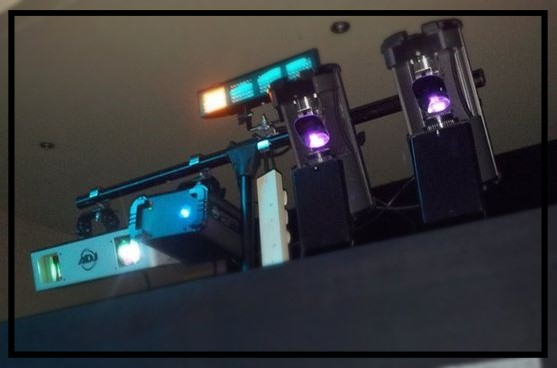 We use a separate lighting system and effects and pro Dj software (Mixmeister Fusion) with crowd interaction and craic and also our legendary "air guitar set" (guitars supplied)! We are also very careful not to be too loud. 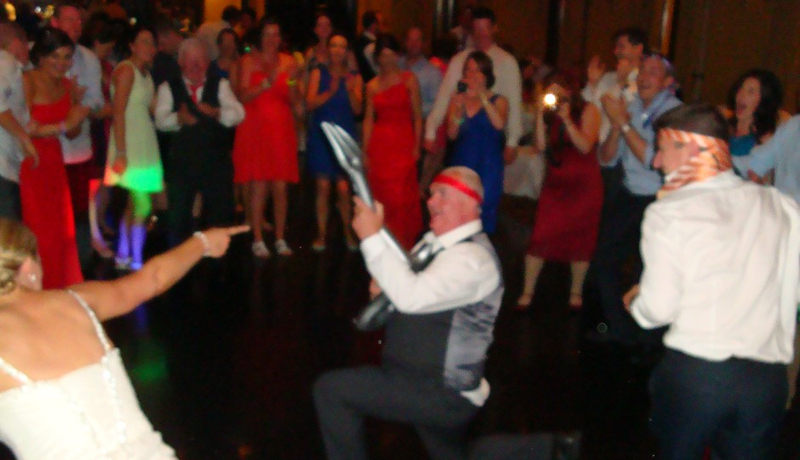 A good wedding Dj knows how to keep the floor full with a good range of musical styles to suit all ages and tastes. Requests are not a problem and we find that they always go down well on the night. We will contact you beforehand to ensure that those special tracks are included.